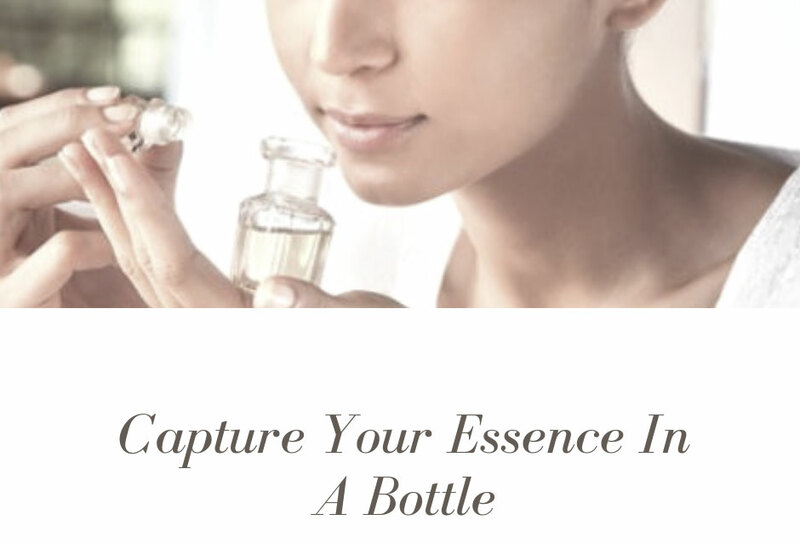 ​Did you know that Scent has the evocative power to unlock memories? Just a whiff of a fragrance has the ability to take you on an olfactory journey and cause you to remember your story……and in an instant this scent can profoundly change your emotions. 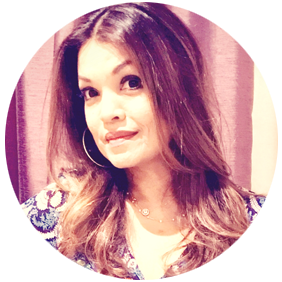 ​I am Angela, a Clinical Aromatherapist and a Natural Perfumer. 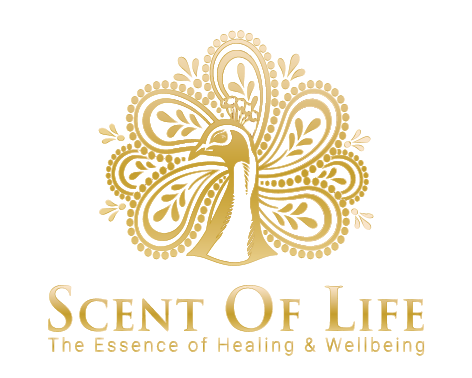 I create bespoke scents using natural aromatic oils to help you uplift your mood and manage your emotions, improve your wellbeing and capture your essence and happiness so you can experience bliss in a bottle. It is my highest honour to work with you and I wish to invite you to take a fragrant journey with me…. What do you want the Scent to do for you? Let’s create and olfactory experience that is healing, meaningful and unforgettable. 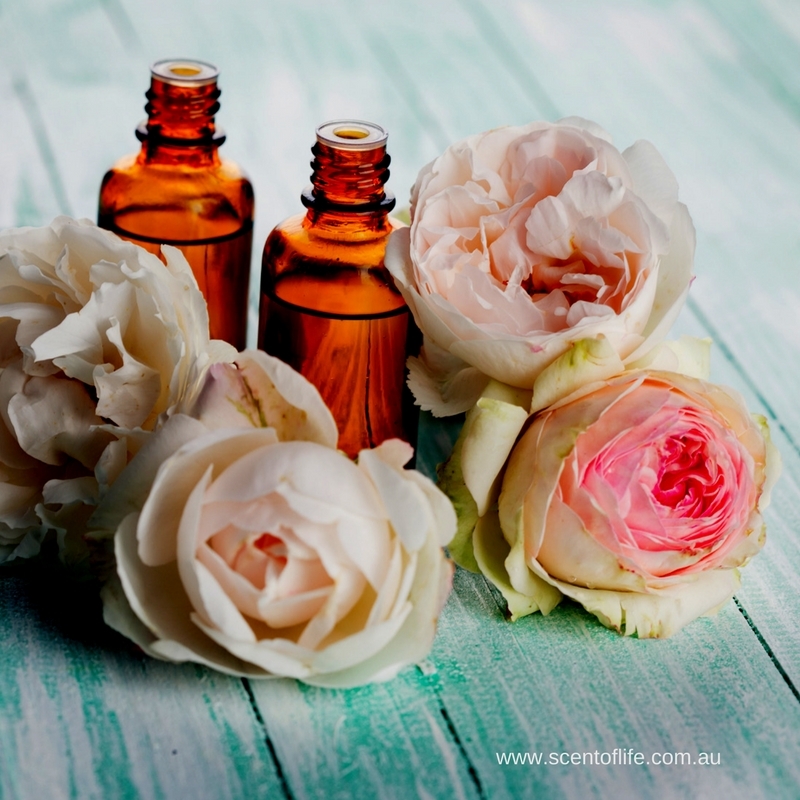 All my potions, perfumes and bath products are 100% pure and natural, ethically sourced, Australian owned and handmade in small batches. The aroma is therapeutic & restorative with the intention of making you feel happy and smell amazing. How do you want the scent to make you feel? Do you want a scent that speaks to a specific situation your life? Do you want a scent to uplift your mood or increase your energy? Do you want a bespoke healing blend? This is not a off the shelf, generic blend. You can be anywhere in the world, its online, safe and easy. Made with pure essential oils and organic coconut oil.